Are you planning on Building or Renovating your home? Get the best value for your money, GUARANTEED! 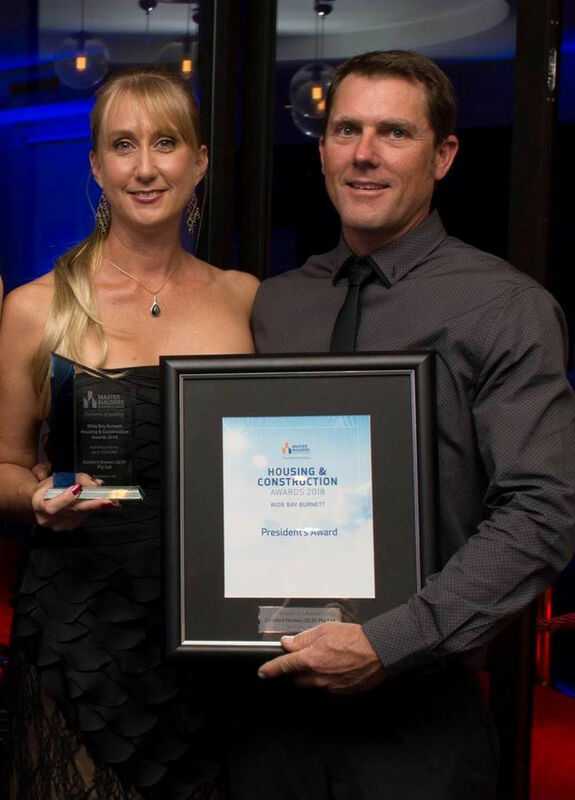 Managing Director & Builder of Bundaberg’s Comfort Homes, Ricky Paroz and his wife Amanda said they believe it is not about being the biggest builder, it’s about being the very best at what we do. 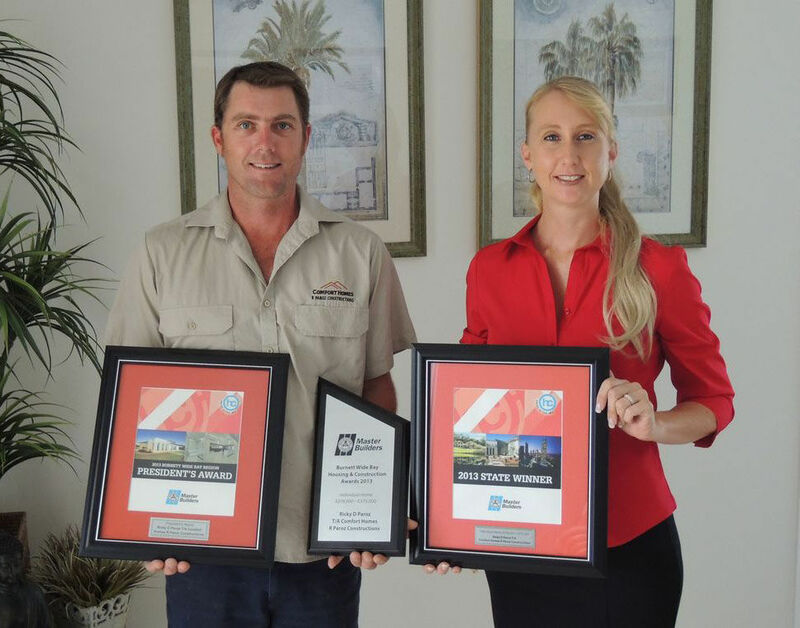 Comfort Homes (QLD) Pty Ltd (also known as Comfort Homes Bundaberg) is a multi award winning, second generation family business. The team at Comfort Homes consists of highly motivated professionals that thrive on a challenge and take immense pride in every home they build. Comfort Homes has grown significantly, continuously building on our widely recognized reputation for excellence in home design, quality construction, dependability and superior customer service. Comfort Homes was originally established on the Sunshine Coast and operated successfully for 22 years by Russell & Yvonne Paroz (Comfort Homes RW Paroz Building) on the Sunshine Coast. 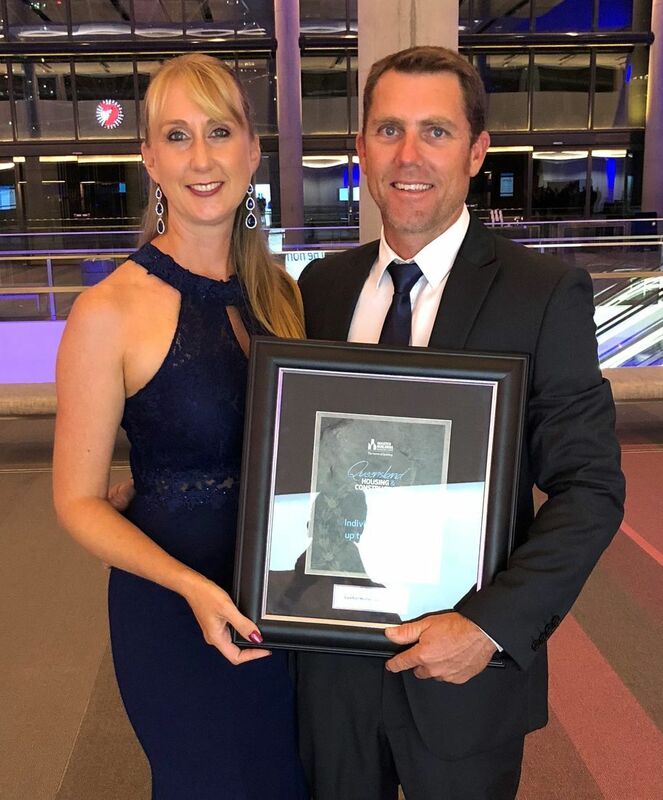 Their son, Ricky Paroz and his wife Amanda, then commenced operation of a new, more modern Comfort Homes in Bundaberg in 2007.  Ricky Paroz is a QMBA Multi Award Winning Builder and has extensive knowledge and experience in all aspects of domestic and commercial constructions. Ethical behavior has always been our founders’ policy which has permeated through all business dealings and as each year passes, our past clients, suppliers, subcontractors and employees confidence in Comfort Homes can only be seen as “clear all round confidence”. We build to a higher level of quality, and we include all the things you need to finish your home. 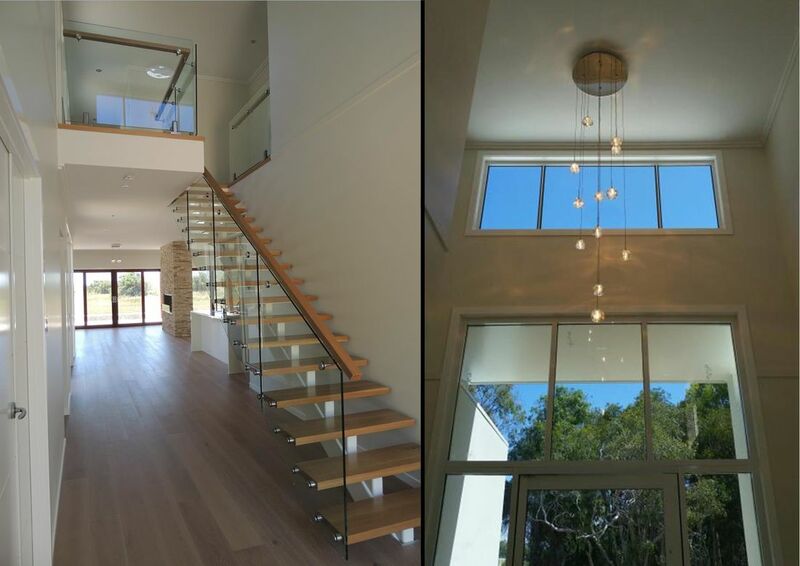 So from termite treatment to a thicker concrete slab, from tinted window/door glass & full insulation, custom cabinetry to internal painting, air conditioning and more – there are no hidden shortcuts. With everything we do at Comfort Homes. We are determined to deliver the very best value possible. All of our homes are priced individually making it possible to cater to any budget. We are committed to building you a great home in a highly efficient, timely and cost-effective way. At Comfort Homes you are not just a number. We cap the number of homes we build at any one time so you get the personalised customer service you deserve. Our goal is to continually communicate with you so that you know exactly what is happening and can enjoy the experience of building your new home. project builders often charge big fees for minor changes to their standard designs. At Comfort Homes, custom homes are what we do. Our team is experienced in delivering a one-off home, which means you get a greater degree of flexibility to design your home, the way you want it. Your new home is about you, your lifestyle and your expectations. Here at Comfort Homes, that is why we pursue excellence in everything we do, from the home design to individual personal service. That’s also why we never compromise on quality or the manageability of your new home. We don’t limit our imagination and when you talk to us you’ll feel our enthusiasm and our willingness to make sure your dreams are turned into your dream home. 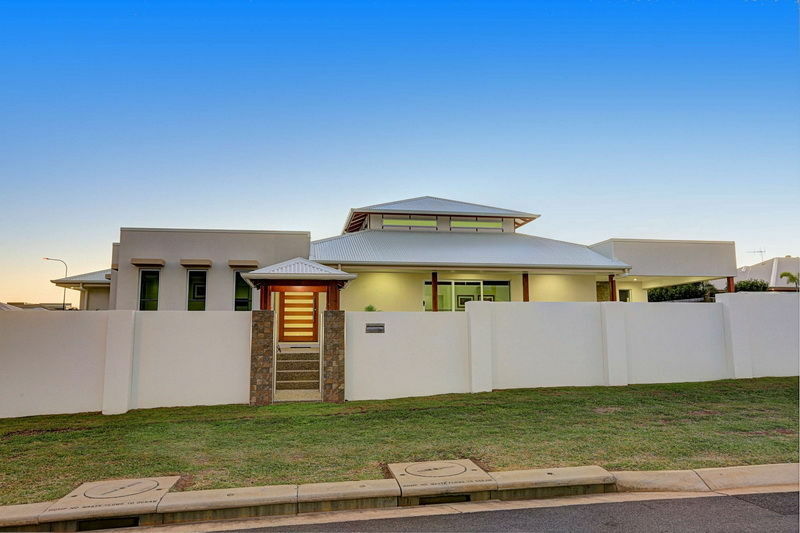 You’ll also discover our exceptional knowledge and understanding of house construction & design and because we are locals of Bundaberg and Bargara we have extensive knowledge of the area’s building requirements & regulations. We understand how life-changing it can be building your dream home so we take care of all the details for you, small & large. Comfort Homes is a family owned & managed building business that values personal service and takes the time to listen to each client to fully appreciate the finer details of what they desire to create their dream home. Our team will consult with you face to face to discuss all the options available to you. 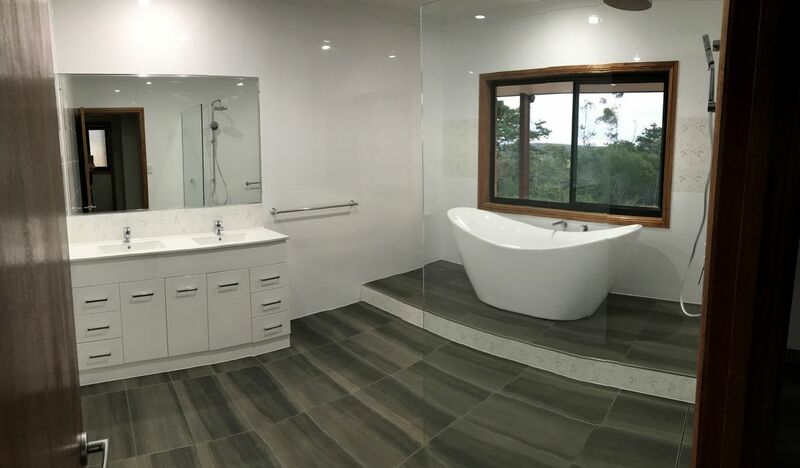 We offer a full design & construction service for New Homes (single & multi level), Units & Duplexes, Bathroom & Kitchen Renovations, Major Home Extensions, Decks & Outdoor Living Areas, Patios & Pergolas. We also provide full Carpentry & Concreting Services. From Bundaberg, Moore Park, Bargara, Innes Park, Elliott Heads, Gin Gin, Childers, Woodgate, Hervey Bay and surrounding areas. 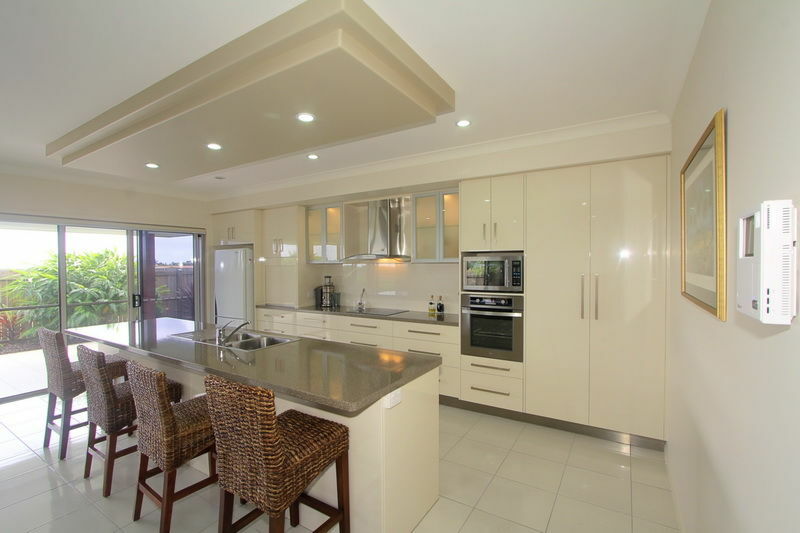 We can also go to areas such as Gladstone & the Sunshine Coast. At Comfort Homes we are proud of our excellent track record of delivering homes on time & in budget every time. Don’t sign any building contract until you’ve spoken to the team at Comfort Homes.